Eds. Note: After a couple tough home losses this week, we decided to change things up a bit. The game is, each of us singled out a few players who’ll be rockin’ it in tonight’s tilt. We then assigned the guys we selected to the other guy, who then offered some Kahnjecture about how those players will fare tonight. Whoever’s closest to the mark (however defined) wins. It’s sort of like no-stakes gambling, unless, of course, you consider things like trash talk in future posts or pride as currency. We consider trash talk in future posts and pride as currency. Let the games begin. Patrick J: Your first assignment is MASTER P ANTHONY DAVIS. What kind of NUMB#RS should we expect from Davis’s eyebrow tonight? Can the Wolves’ stop it, and if so, how? Does Adelman have Pek go mano e brow-oh with Davis, or are Wolves fans in for the kick-in-the-crotch consolation prize: a reminder of how much worse Derrick Williams is than another one of his contemporaries (i.e., a recent high lotto pick)? Can Andrei Kirilenko really be the key to this year’s team? Who knows! The season hasn’t started yet! In Part 1 of our Wolves preview, Andy G delved into several issues that will have key implications for the team’s success this season. I come back with my takes on these topics, as well as a few other things he didn’t look at closely. Find out what below the fold. Can Shved man the point in Rubio’s stead? Andy G: The team has returned from Mankato with optimism abound. Is it something in the air? Or was it Mrs. Taylor’s home cooking? Why is everybody so jacked up about this Wolves team after only a handful of practices? Patrick J: We should be optimistic because Rick Adelman is optimistic. Not one to mince words, Adelman was adamant during last season’s training camp about how sloppy the team looked. His words foreshadowed the truth, and the team had a lot of trouble with turnovers and ballhandling in general. This season, we keep hearing things from Team Adelman about how this group “knows how to play.” And not just the vets–praise keeps getting heaped on newcomers like Alexey Shved, who’s in the running to get major minutes at the point, and Derrick Williams, who was anything but an Adelman favorite last year. I don’t think Adelman’s doing charity for these guys’ egos–I think what he sees is what we were all hoping he’d see: a vastly, vastly improved team. 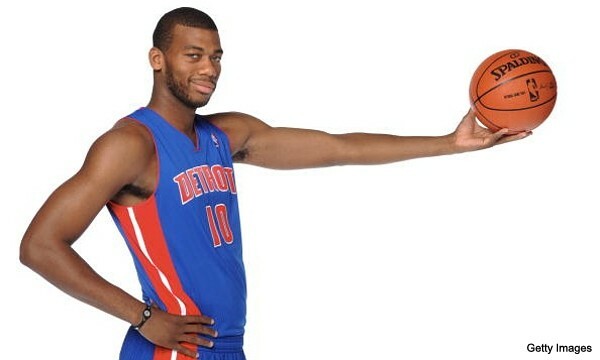 Pekovic going right at Greg Monroe in the early going, racks up a handful of quick baskets. On the other end, Detroit color guy says Monroe will be able to take Pekovic off the dribble. 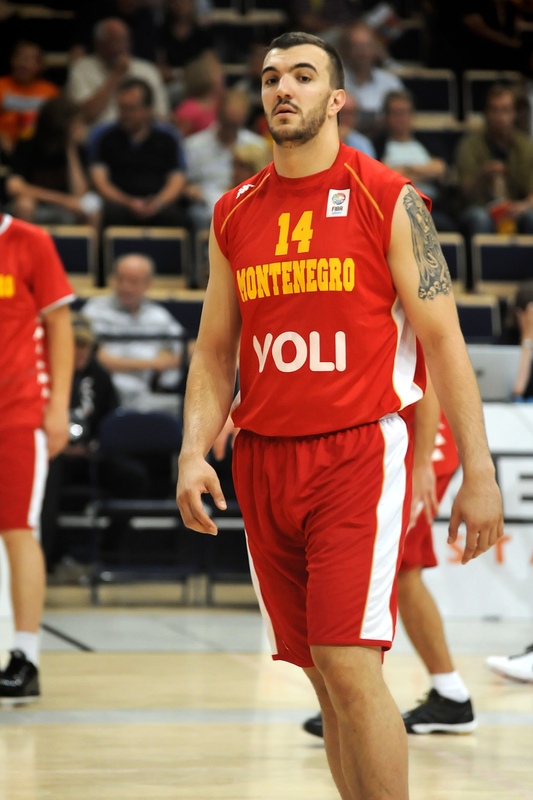 Not so; Pek cuts him off the only time he tries. Pek finishes the quarter with 11 points. Tayshawn Prince, who would seemingly be tired of playing for loser Piston teams after playing for SIX consecutive teams that made it to the conference finals or beyond. He’s schooling Wes right now.